Fisher Space Pen - spacekids - space toys, dressing up costumes, kids spacesuits, astronaut food, cool space stuff! A real piece of NASA spin-off technology! When astronauts began to explore the outer reaches of space, Paul Fisher realized that there was no existing pen which could perform in its freezing cold, boiling hot vacuum. 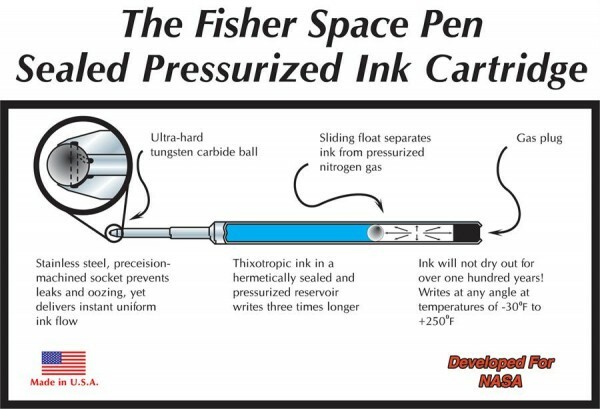 Countless experiments and a common sense approach to findings resulted in the invention of the sealed and pressurized Fisher Space Pen® cartridge and in 1967, after 18 months of rigorous testing by NASA, the Space Pen was selected for use by the astronauts. 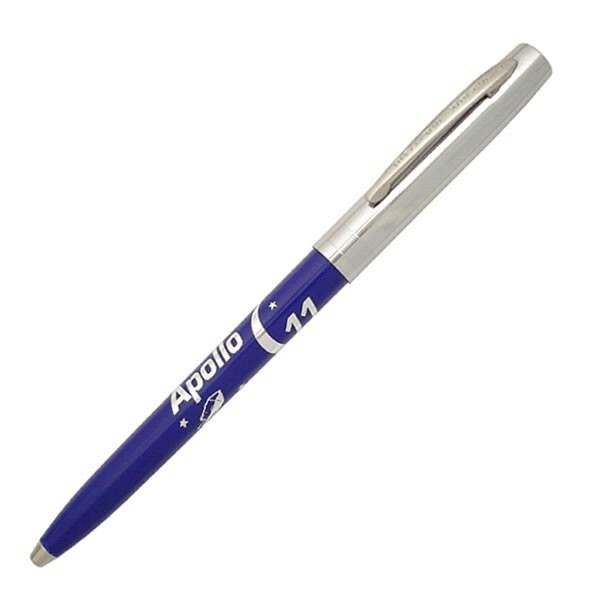 Still used on manned space flights, the Fisher Space Pen is unconditionally guaranteed to give outstanding service both here on Earth and in space. 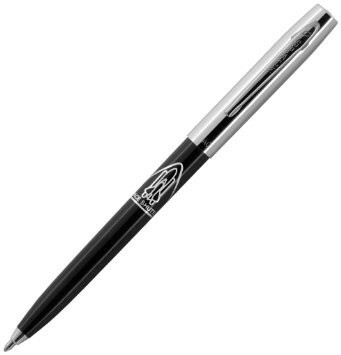 The Fisher Space Pen® is the ultimate in dependability. 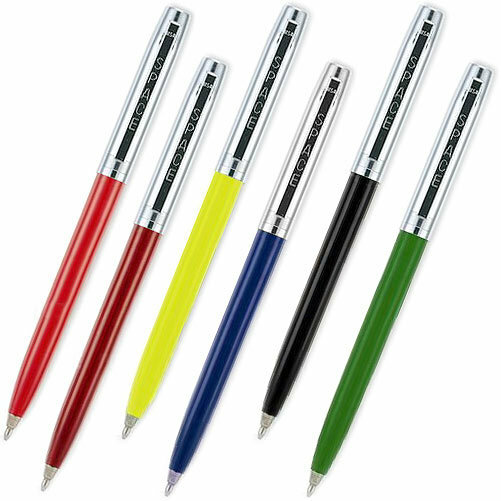 Every Space Pen is guaranteed to perform in temperatures from -30o to +250o F, underwater, in zero gravity, at any angle– even upside down! Its reliability means it’s the only pen you’ll ever need. The Fisher Space Pen is the choice of ski patrols, search and rescue teams, law enforcement agencies, armed forces, and everyone who demands reliability in a writing instrument. Please choose your preferred pen style. 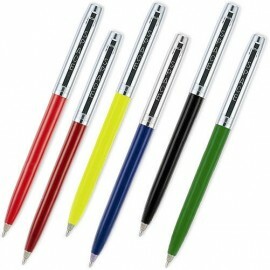 Please note that pen colours will vary.